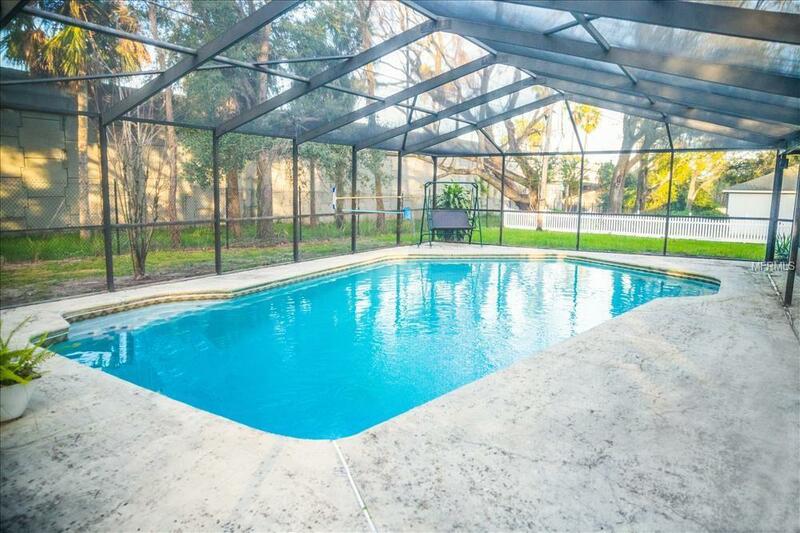 Just remodeled 4 bedrooms 2.1 bathrooms pool home located in a quiet cul de sac in desirable South Lakeland. 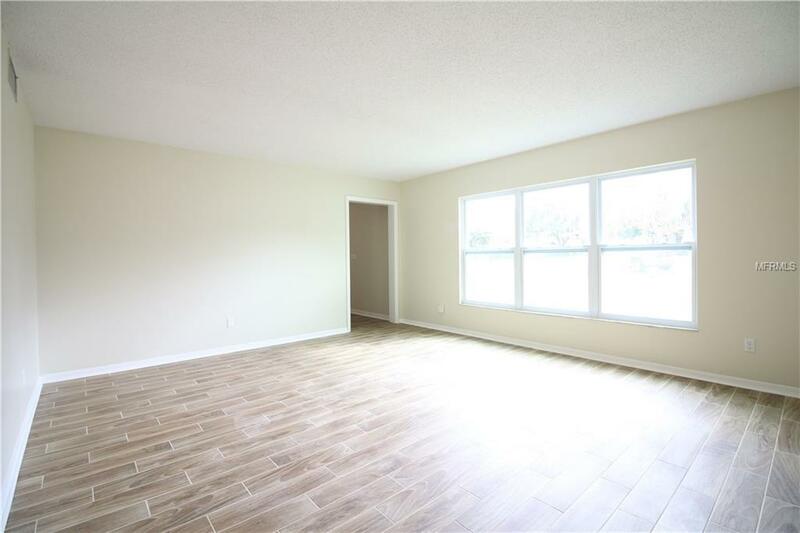 Entire house has been painted inside and out, Kitchen has been updated with new solid wood cabinets, granite counter tops, new fixtures and all new stainless appliances. Down stairs has all new wood looking porcelain tile through out family room, kitchen formal living and formal dining. Up stairs has all new carpet and paint throughout. 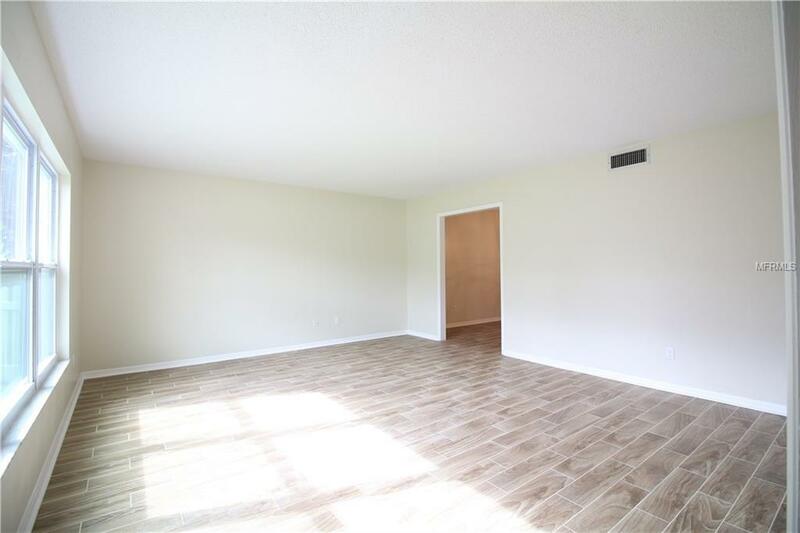 Master suit has updated vanity with walk-in shower. Hall bathroom features dual vanities with separate storage. Pool is fully screened with Saltwater system installed in 2017. Just off the pool is separate covered porch that makes a shaded space for outdoor entertaining. Back yard is fully fenced. Entire house features newer energy efficient windows that tip in for easy cleaning. HVAC replaced in 2017. Newer roof. 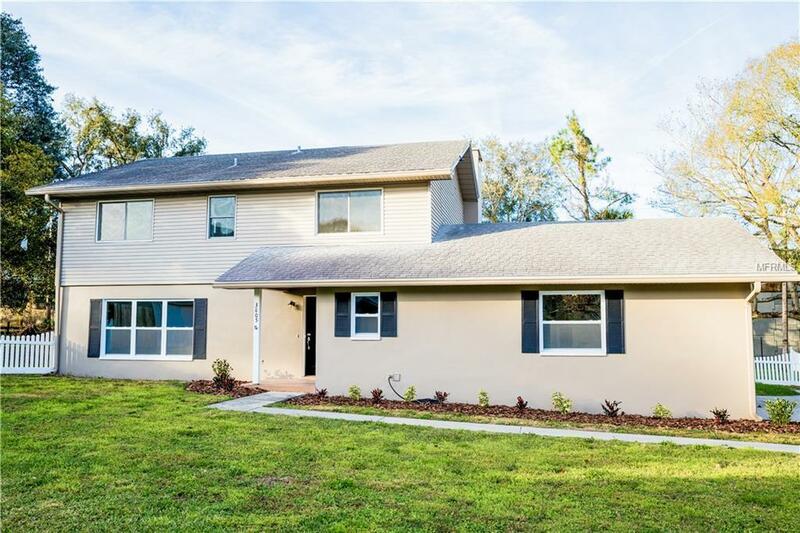 Close to the Polk Parkway with quick access to Tampa and Orlando.